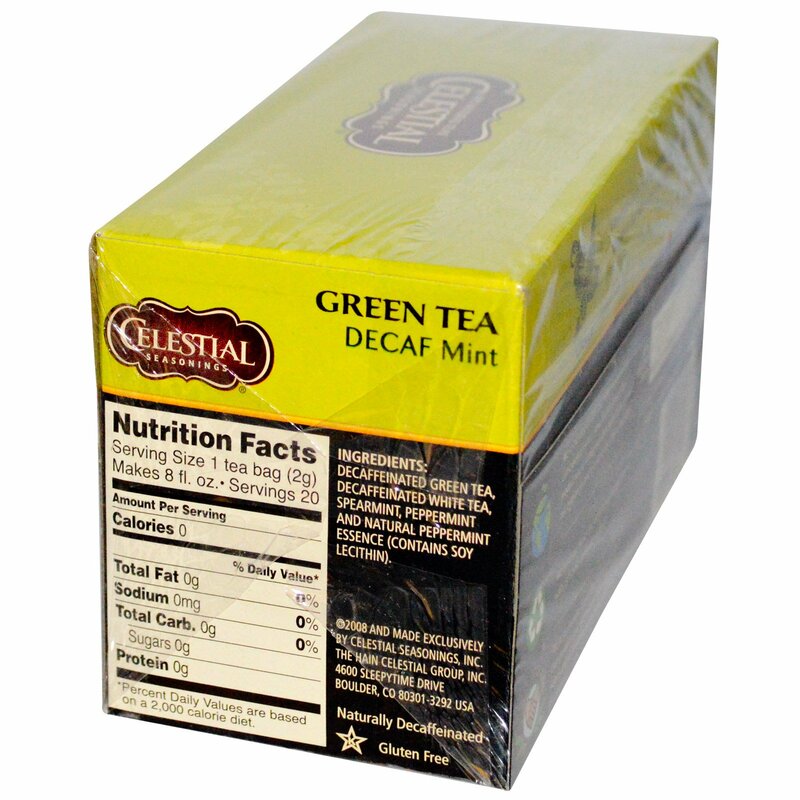 "In this invigorating blend, the finest Pacific Northwest-grown spearmint and peppermint leaves provide a whistling cool balance to our smooth fusion of authentic decaf green tea and delicate, decaffeinated Bai Mu Dan white tea - one of the rarest of the youngest of teas." 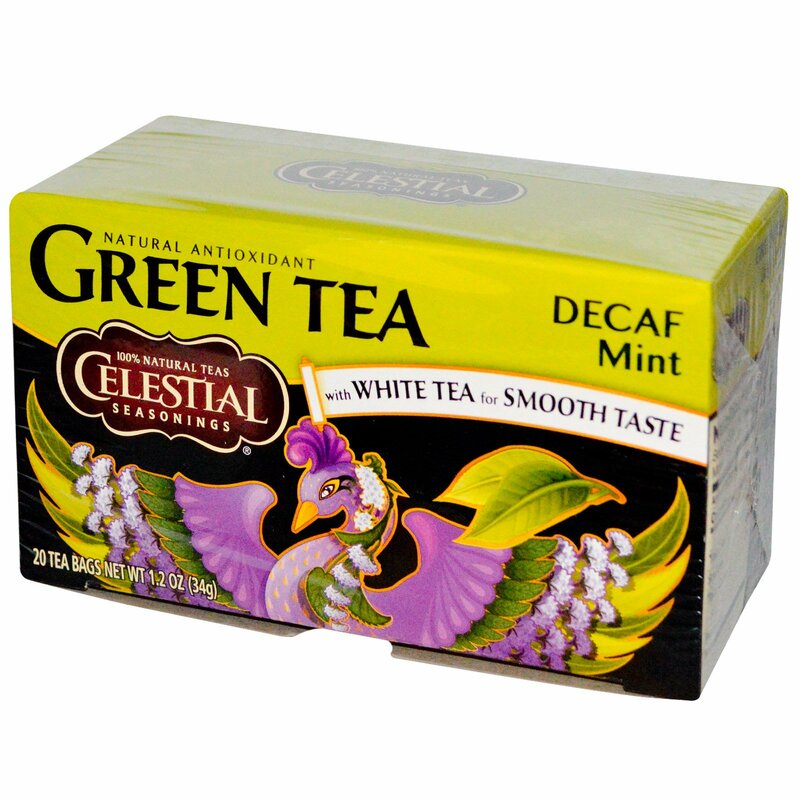 Celestial Seasonings introduced the healthy, nurturing goodness of green tea to millions of people by finding the perfect balance of great taste and good health. We've continued this tradition of innovation by infusing authentic green tea with delicate white tea to create smooth, full-flavored blends. Like many fruits and vegetables, every cup of our satisfying green tea has antioxidant properties to support your health naturally.